Island Health is in the process of contacting parents of approximately 300 students who may have been exposed to measles at Selkirk Montessori School in Victoria, B.C. The health authority said Monday that the students, aged three to 14 years-old, may have been exposed to measles last week. Penny Barner, executive director of the Pacific Montessori Society said the school was advised of the probability that a younger sibling of one of the students had been exposed to measles. “The health authority is still looking into it. It hasn’t been confirmed,” she said. Unvaccinated students won’t be allowed to attend Selkirk Montessori School for 21 days. And students who were vaccinated outside of B.C. are also being told to stay at home until they can have their records verified. There is no current requirement for B.C. children to show proof of vaccination at school, but mandatory reporting is likely to come as students head back to school in the fall. 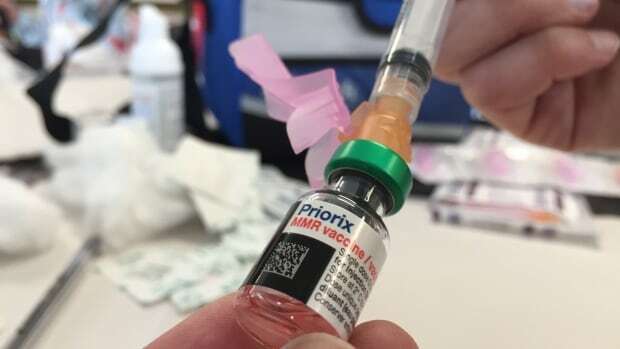 On April 10, 2019 the Island Health Authority confirmed a total of six cases of measles infection on the South Island.